Read up on Successful Farming’s special issue, as well as a podcast series, covering soil health. A new bill will be brought before parliament this year mandating, for the first time, measures and targets to preserve and improve the health of the UK’s soils. 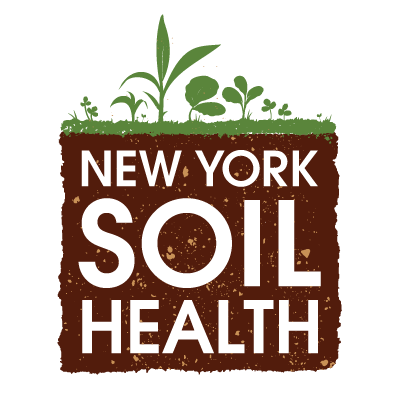 These are upcoming soil health events of interest taking place in New York State and nationally. Governor Andrew M. Cuomo today announced that $2.3 million in funding is available through round four of the Climate Resilient Farming grant program for farmers in New York State. “I finally bought into this concept of making soil work for me in the mid-90s when I had growers moving to a zone-till system or a no-till system,” said David DeGolyer, Western New York Crop Management Association.